Over the years, we have catered to the voluminous and urgent requirements of our clients from Maharashtra(India). You can make payments through online methods such as net banking, PayPal, or offline methods such as draft depositing, cash on delivery etc. Our policies regarding payment are swift and transparent. 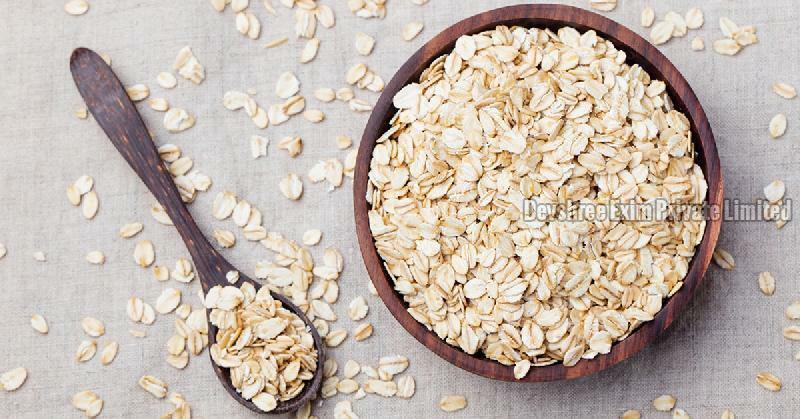 We offer Indian Oats, which are free from any adulterations and have a long shelf life.